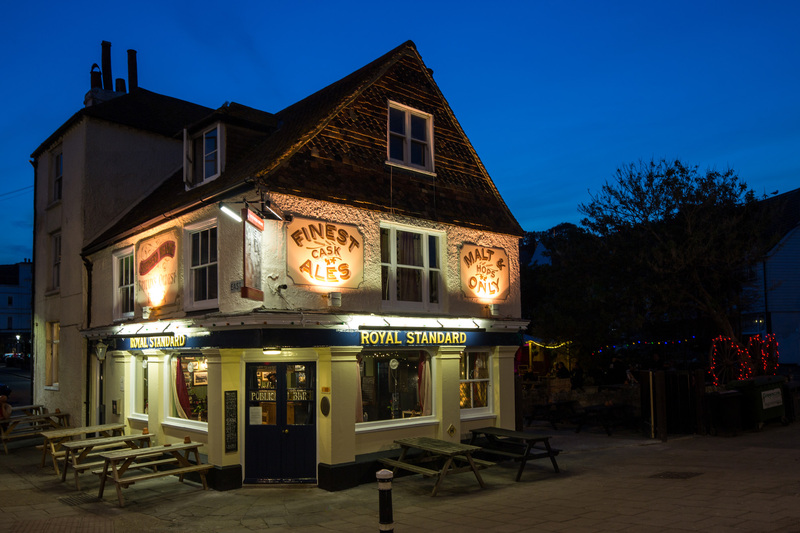 Right in the heart of Hastings, the Royal Standard sees locals linger over superb ales and proper pub food, and the town’s tourists seek rest and refreshment just yards from the sea front. 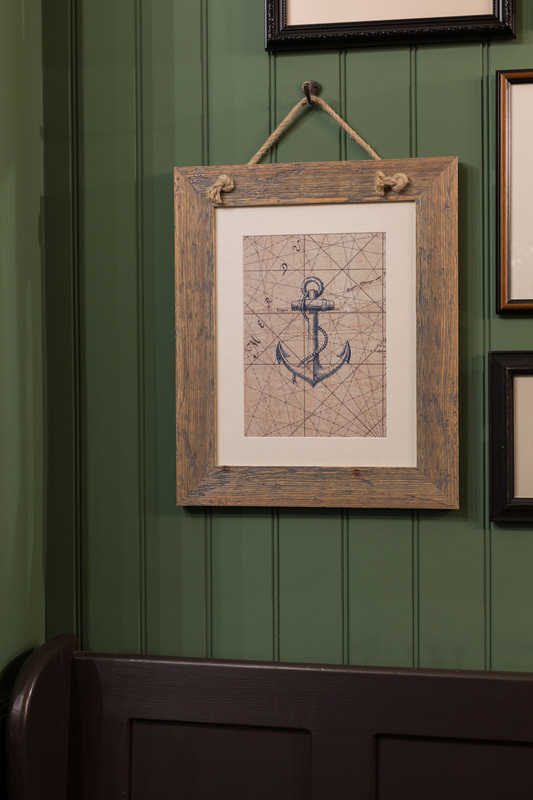 An historic pub dating back some 300 years, it’s been recently refurbished to smart modern standards - but retains traditional charm in abundance, with wooden floors, stripped-back brick walls and a cosy, inviting open fire. Outside, a small secluded garden awaits for summer. 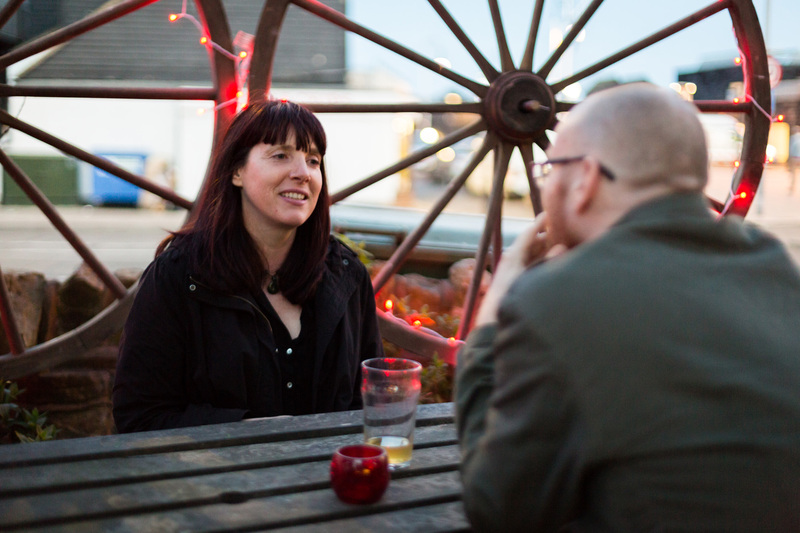 With a heated, covered patio, and plenty of benches dotted around the pub, it’s the ideal spot for an alfresco ale in the sea breeze. 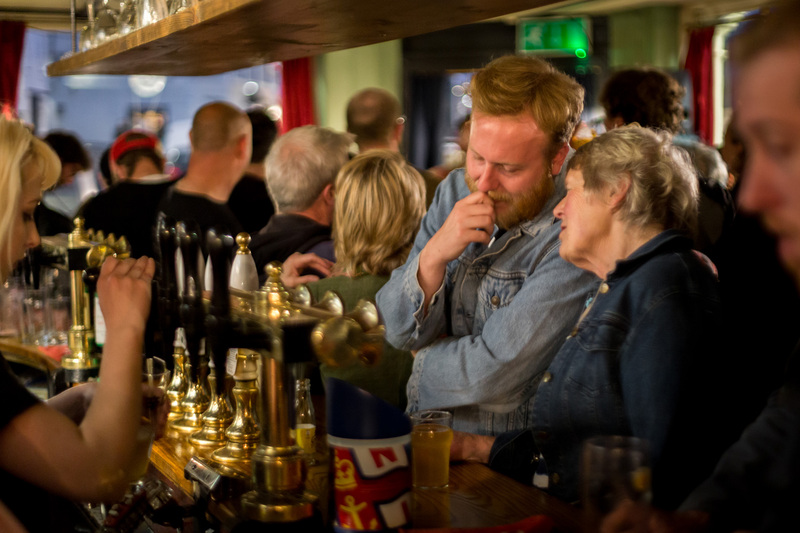 There’s more to this place than just fine beer and cracking community spirit though. 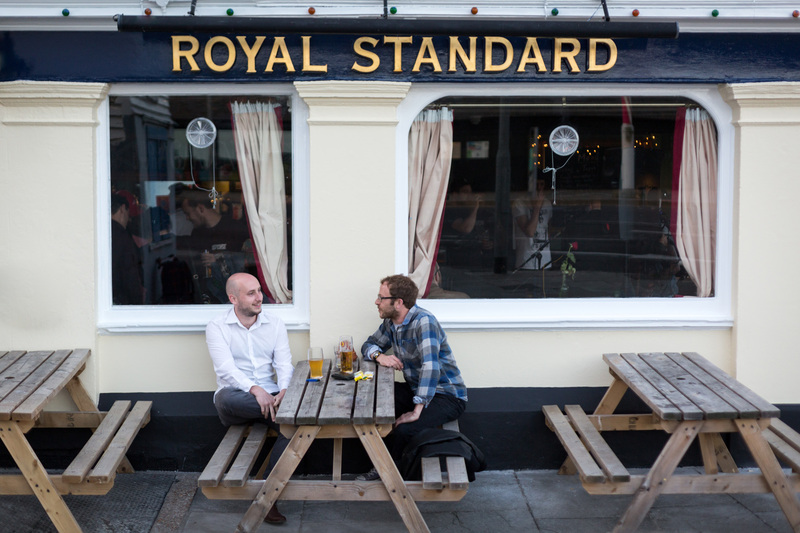 The Royal Standard flies the flag for live music in Hastings too. 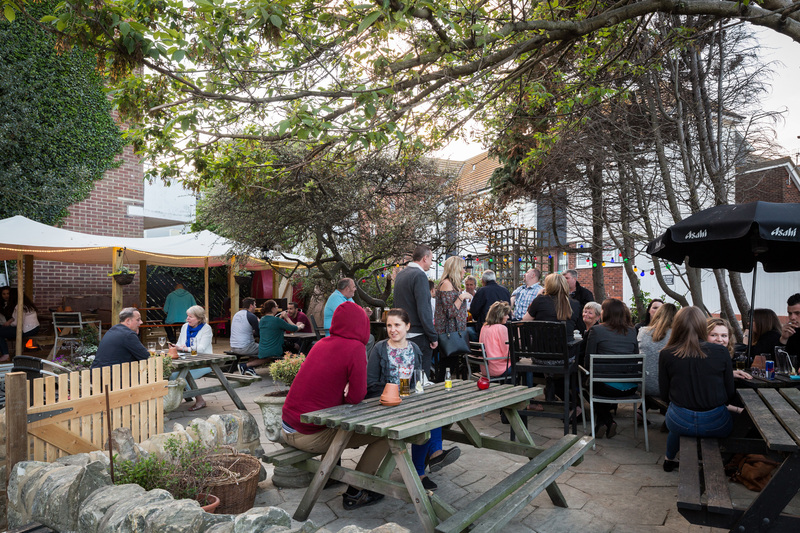 Regular live gigs and open mic nights always draw a great crowd - while weekly curry nights, regular tapas nights and a rather unique ‘cheese bingo’ are music to the ears of local foodies! Visit our Facebook page for details of forthcoming events. 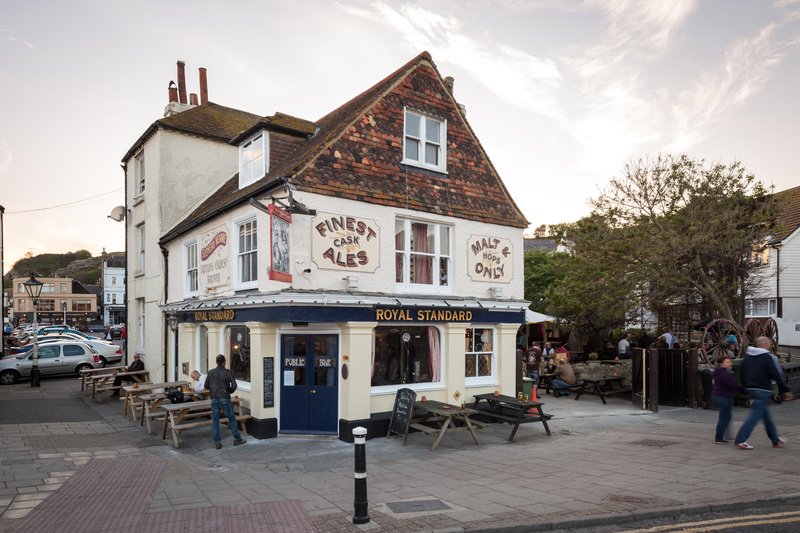 Tasty, traditional pub grub makes the Royal Standard one of the best pubs in Hastings for a satisfying meal by the sea front. 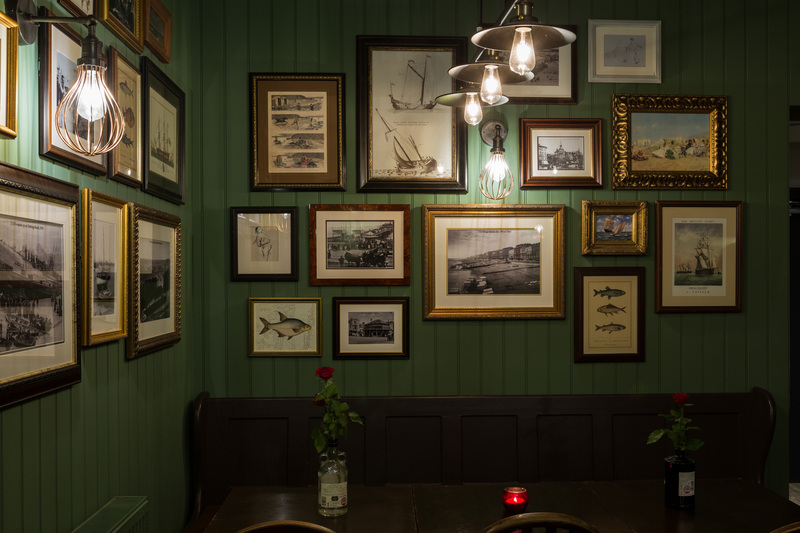 The menu here is packed with coastal classics including fisherman’s pie and a locally caught ‘catch-of-the-day’, while there’s also classic country fare in the form of shepherd’s pie, hearty stews and much more. Look out for special foodie evenings throughout the week too - when our curry nights, tapas nights and cheese bingo provide a delicious opportunity to try something a little different. Cheese bingo, for the uninitiated, brings you free bread, crackers, grapes, pickles & cheese with every Bingo card - and for a line of five numbers, you win another sublime piece of local cheese! Lovely pub, great atmosphere, great staff, live music and vinyl! What more could you possibly want? I love this place, so cosy! Fabulous staff .. Open fire! And vinyl. .. What's not to love. ! By car: Follow the A259 coastal road, and you’ll find The Royal Standard just before East Beach Street becomes The Bourne with a turn-off to Rock-a-Nore Road. There are several public car parks in the area. By bus: Hastings is well served by a range of buses from different towns and different operators. 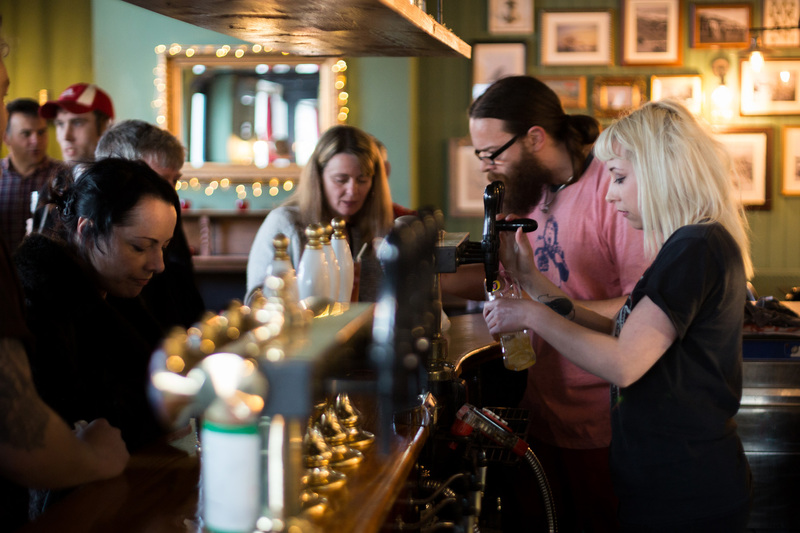 Nearest train station: The pub is just under a mile from Hastings station.